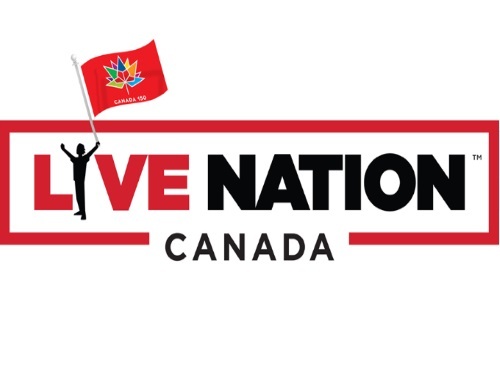 To celebrate Canada’s 150th birthday & to reward their loyal fans, Live Nation is giving away 150 tickets to some of the nation's hottest shows! Enter now for a chance to see some of your favourite artists. Choose your location and desired concert on the form below. Contest closes September 24, 2017. Quebec is excluded.